At first glance, bike shorts and compression shorts might look very similar. Both are form-fitting, made of some material like spandex, and obviously designed for athletes. After looking further, however, the two types of shorts have some fundamental differences that cannot be overlooked. Since we have seen some people trying to use compression shorts as cycling shorts, we thought this article was important. True compression shorts are not to be confused with cycling shorts or triathlon shorts. They are their own animal, and for good reason. 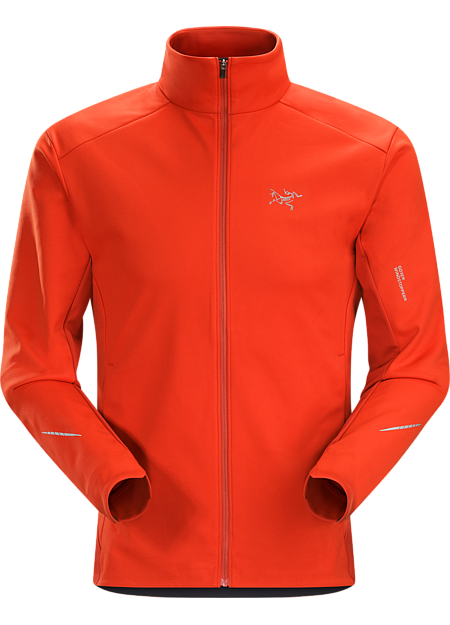 Before we go any further, it is important to note that we are comparing the outerwear-style compression shorts made by makers like Zoot and Pearl Izumi to bike shorts. It is obvious to most people that the less-expensive shorts like UA compression shorts and others are not intended for outerwear or cycling. What is the Difference: Cycling and Compression Shorts? 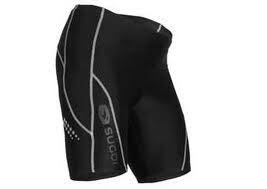 A good pair of bike shorts have an ample seat pad and the waistline comfortable in a cycling posture. See our full article on cycling shorts for more details. There are a couple fundamental differences between cycling and compression shorts. First and foremost, bike shorts have padding in the seat area. 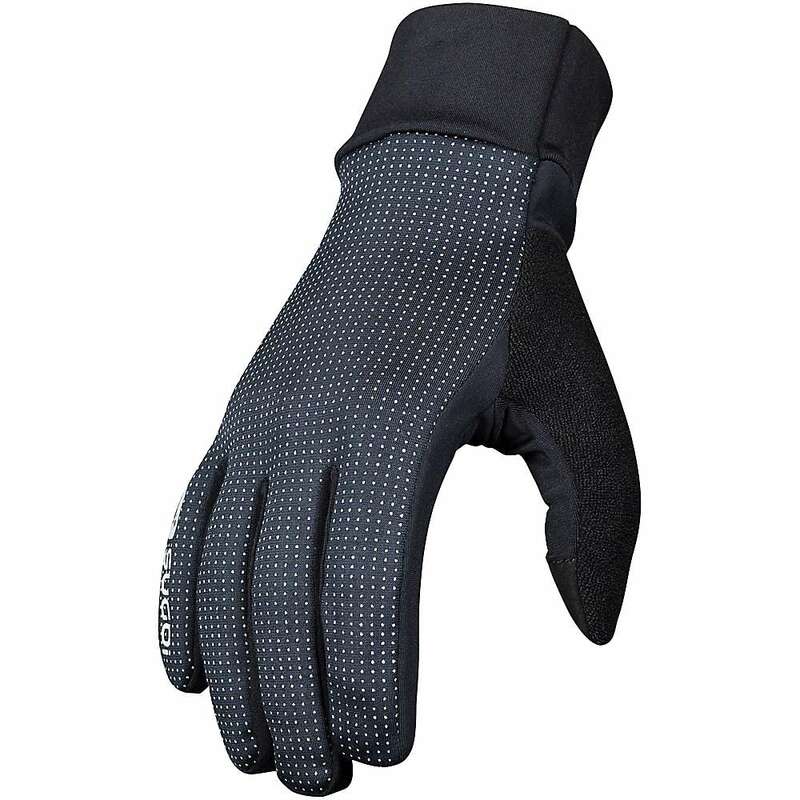 This padding is incredibly important as it is what separates you from your bike saddle on a long ride. These pads are usually made of a chamois-like material (actually made of synthetic fibers to look like a piece of chamois), so very soft, and can be of various thicknesses. They are stitched in to the short in a very seamless manner so the part of your body that had contact with the pad does not chafe. Having this chamois pad in your shorts also affects the design, as bike shorts cannot be as snug through the seat as compression shorts would typically be — which leads us to the next difference. The compression shorts normally are tighter, and focus much more on consistent compression throughout the quad, hamstring, and glutes. 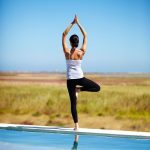 Because of this, they are specifically intended for athletic performance and recovery, and offer the benefits of compression than you get in high-end compression tights as well. 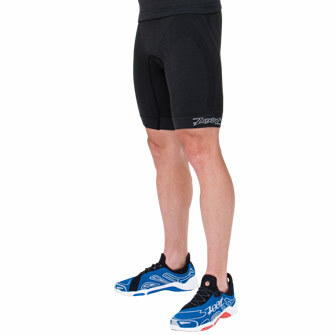 Bike shorts, while form-fitting, do not offer this type of technology. 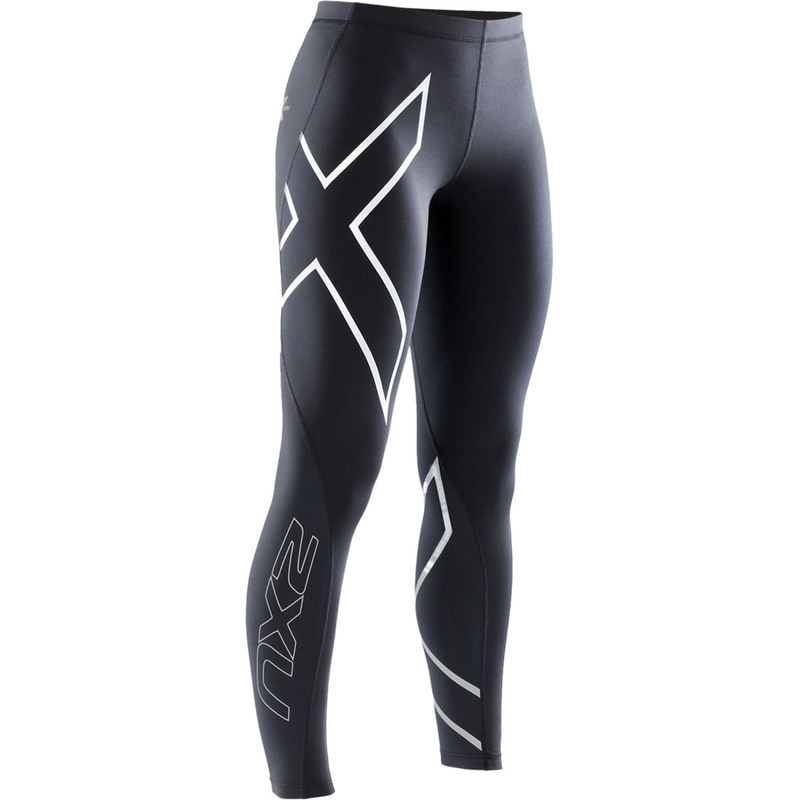 Their main purpose is to be comfortable and effective on long bike rides, not to be a compression short. To allow space for the seat pad, they have a construction which actually allows for the chamois to sit in a “basket” of sorts. 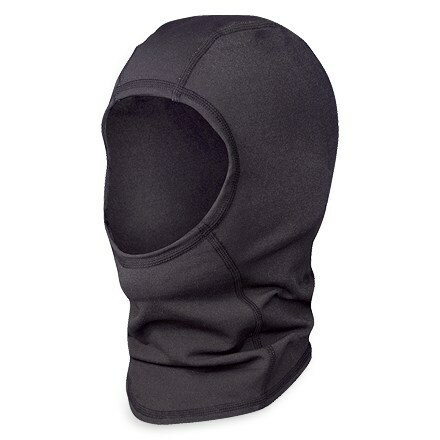 As for construction, we usually find that the bike shorts are made of a higher proportion of poly or poly blend, while compression shorts usually have a little more spandex. 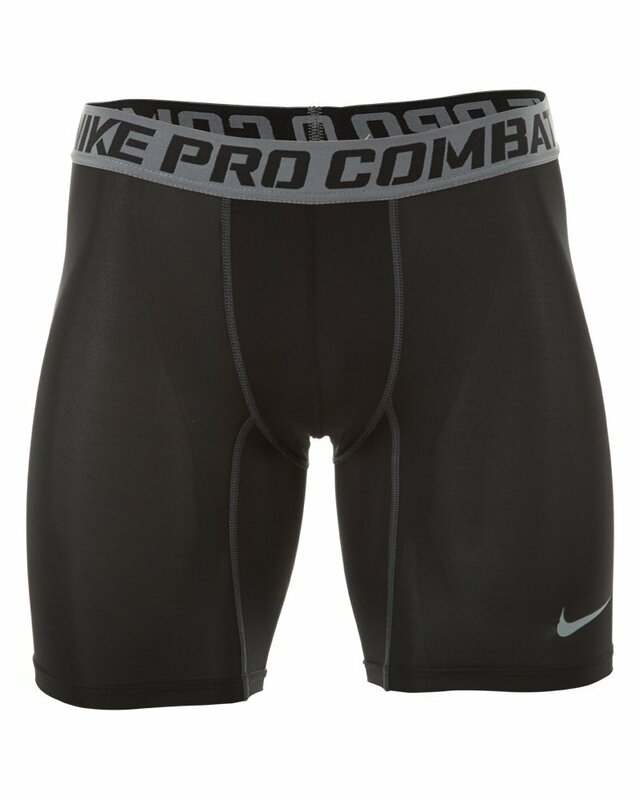 This helps the compression shorts keep a very firm fit on the athlete’s leg at all times. At the same time, the cycling shorts often have more prominent leg grippers, as there needs to be something that keeps the short from riding up the thigh on a long or intense bike ride. These leg grippers more often than not are made of some type of elastic, and are fitted with an outer covering that makes them easier against the skin. It is really important that on bike shorts, your leg grips are smooth. The up-and-down motion can cause chafing rather easily if there are any rough spots on them. To be sure, you often see cyclists or triathletes wearing compression gear, but it is usually more in the flavor of socks or sleeves. Bike and tri shorts really need to have the padding and grip construction to be effective. Compression shorts are more snug, made of more spandex, and do not have the cycling pad. 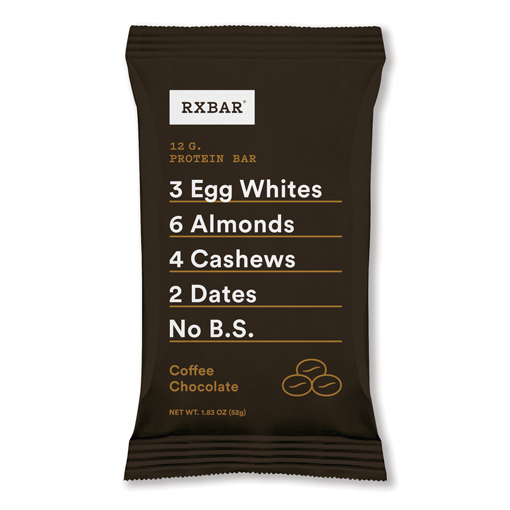 When buying compression shorts, the name of the game is to get — you guessed it — compression. Most people who want compression shorts are interested in at least some aspect of the technology built in to the shorts that helps blood flow and accelerates recovery. There is a whole word of compression terminology that describes this family of garments, which has stormed on to the scene in the past decade. 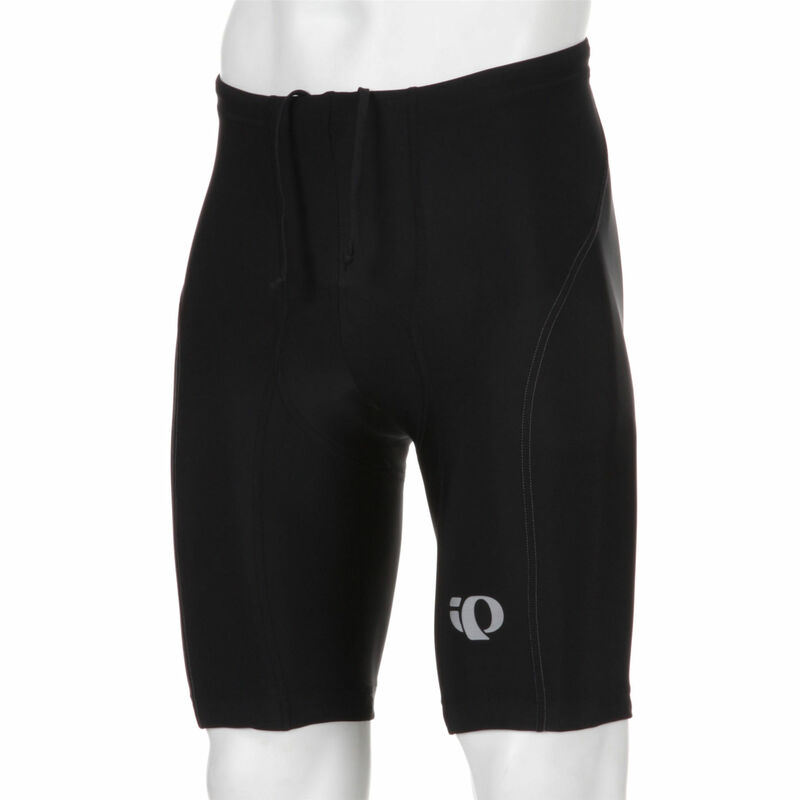 A good compression short will be snug but not so tight it is uncomfortable, and the seems need to be perfect. If a seam is too pronounced or even a little rough, the compression qualities of the short will go unnoticed due to the discomfort of wearing them. Any points of contact with the skin should be snug but also smooth. Compression shorts, like compression tights or compression socks which share much of the same technology, offer measured gradients of compression. Common compression levels for athletic gear is in the 15-25 mmHg range, a range which studies have shown aid in athletic recovery between workouts or sporting events. We did an entire piece on what get for the money at various price points when buying compression shorts. Check it out if you want to do a deep dive. 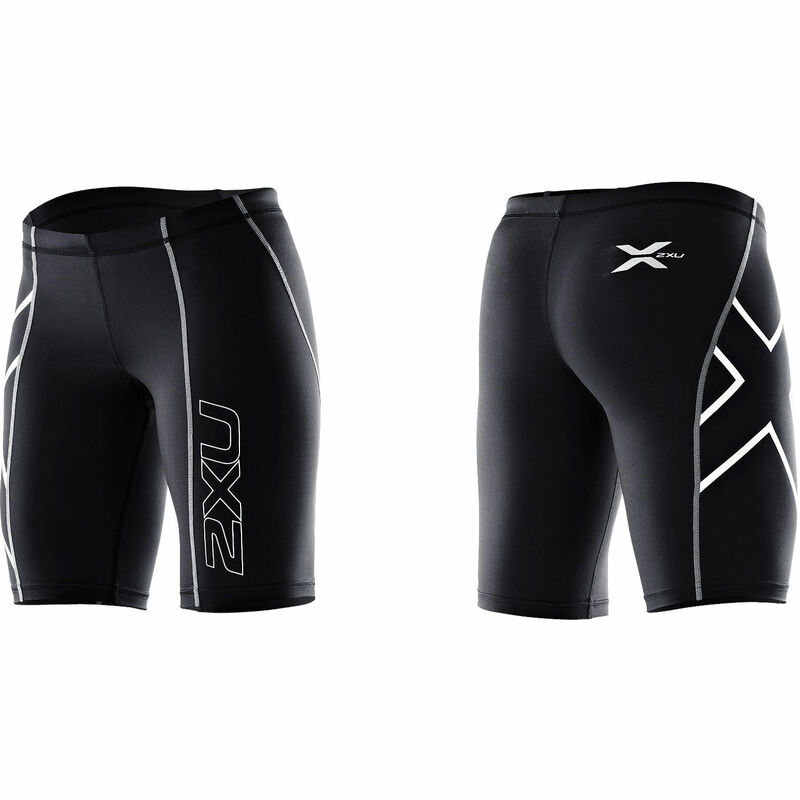 Our favorite compression shorts typically come from the makers Zoot, Pearl Izumi, 2Xu, CW-X, and some others. Those makers are in tune with the demands of serious athletes, and we find their compression shorts to be top-notch. We have an entire section on compression shorts reviews if you want to learn more. Bike shorts are a different animal than compression shorts when it comes to buying them. Cycling shorts need to be comfortable on a bike ride, which is different than comfort from a compression standpoint. When looking at bike shorts, we like to really focus in on three things. Cycling shorts are often just a bit looser, and have the all-important bike pad along with stronger thigh grips. 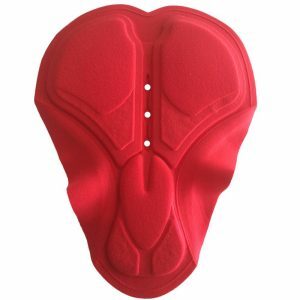 First, the seat pad is obviously crucial to your comfort, especially if you do rides of more than an hour or 15 miles. The seat pad should be something that doesn’t get in the way of your pedal stroke, feels very uniform on the saddle, and is substantial enough to keep you comfortable even on a long ride or during a grueling spin class. The cushion on your bike seat (or lack thereof) may also have a bearing on how much cushion you look for in your seat pad. Second, we look at the thigh grips. These elastic pieces need to be strong enough to keep the shorts from riding, but not so strong that you have an imprint for hours after each ride. Worst is a thigh grip that cuts into your skip and causes chafing. One of the first places we notice high-end shorts diverging from the cheapo models is in the leg grips. Finally, we like to be sure the shorts provide a general level of support without being too tight. As such, we recommend that once you find a pair of bike shorts that works for you, you simply continue to order new ones online – same brand and size – and you will be happy with a consistent feel and fit for years. For more comparison and the best deals on cycling shorts, visit our in-depth article, complete with video and diagrams, on the best cycling shorts on the market, and what to look for in them. Can you Wear Cycling Shorts as Compression Shorts? No, you shouldn’t. Cycling shorts are meant to be used during bike rides and cycling workouts (e.g. spinning) and then promptly removed. Unlike compression shorts, cycling shorts will typically be a garment that you sweat and perspire in. To keep both your skin and the shorts in good shape, you should not wear them when not cycling. Bike shorts are really meant to be used only for cycling, and then removed immediately or the seat pad will create bacteria. Plus, the seat pad will likely make them uncomfortable shorts to just lounge around in. Can you Wear Compression Shorts for Cycling? The all-important chamois seat pad is really what separates a pair of bike shorts from other types of nylon or spandex shorts. Perhaps, but it is not going to be comfortable. We would never recommend wearing compression shorts for a long bike ride or for a cycling workout. We would highly advise buying even an inexpensive pair of bike shorts instead. However, if you like the feel of compression shorts and want to ride to the neighborhood park which is not far away, go for it. The lack of a seat pad will really begin to create soreness if the ride is more than just a few blocks, though, and the rubbing of the shorts against the saddle might cause the shorts to begin to wear prematurely. Can you Wear Compression Shorts as Underwear? Yes. In fact, many compression shorts are designed to be used this way. Athletes ranging from soccer and football players to runners and weightlifters often use compression shorts as a base layer of sorts, underneath looser garments. We did an entire piece on how compression shorts can either be underwear or outerwear, here. Are Compression Shorts and Cycling shorts Different than Triathlon Shorts? Yes. Compression shorts don’t have a seat pad, as mentioned above, and are used mainly for the blood flow benefits. 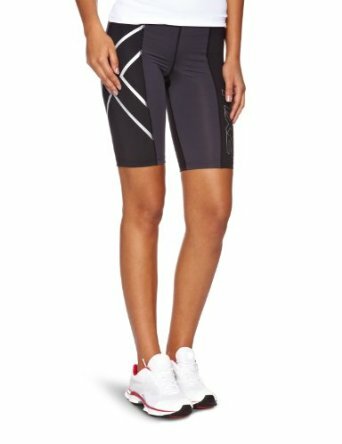 Cycling or bike shorts are a closer cousin to triathlon shorts, but true triathlon shorts are made of material that dries faster (because you wear them in the water) and has a more subtle seat pad, so they are comfortable to run in. Tri shorts are usually made by tri gar makers like Tyr or Pearl Izumi. The fact is that when people think about how to wear compression shorts, they often intend to use them as a recovery garment while resting, or under other clothing for support. By cycling shorts and triathlon shorts, on the other hand, are purpose-built and intended to be used during a very specific activity.